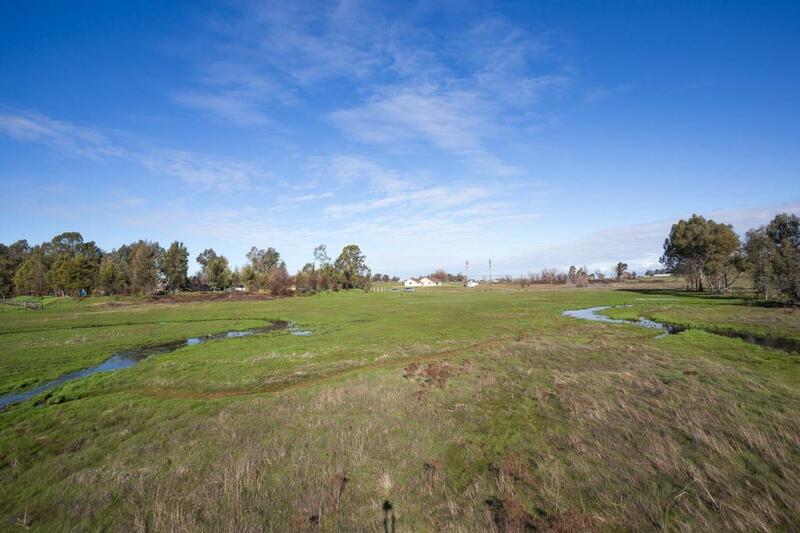 A flat nearly 10 acre parcel zoned F-B-X, residential and agriculture, could be all yours in the countryside of Sheridan, CA. It has a well without electricity to it. The shape is a nearly symmetrical shoebox shape at approximately 339 linear feet across the front and 1302 linear feet up the right side, 335 linear feet across the back, and 1297 linear feet down the left side, approximate measurements per the county tax record. The owner has owned the land since 1980 and is divesting.